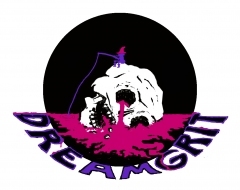 Dreamgrit is an indie game studio of small means, but BIG dreams! We revel in narrative experimentation and 2D punk aesthetics. We employ improv theatre techniques as one of our main sources of inspiration. 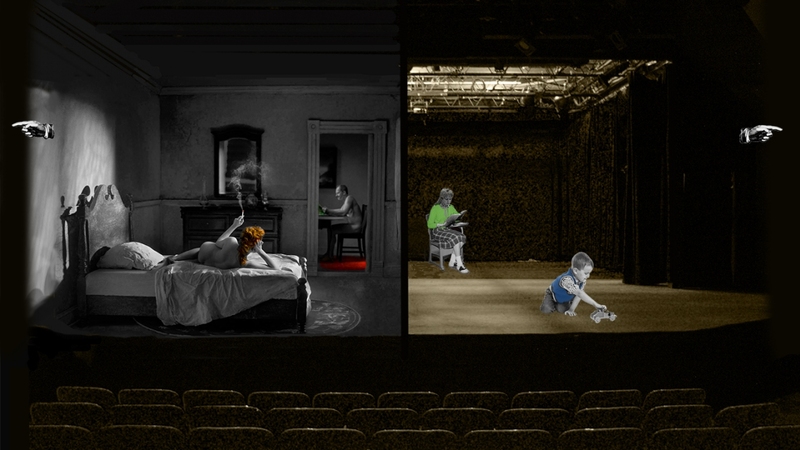 And we always keep a dose of (crazy) naivety to our creative work. You might know us for 2010´s Snakes of Avalon - a darkly satirical point & click adventure game about futility and drinking. And you probably never heard of our visual novel suspense thriller about disabled children Wrath of the Alchemists from 2014. As of 2016 we are working on an anti-stealth family life sim NOOK. Our most ambitious venture yet!